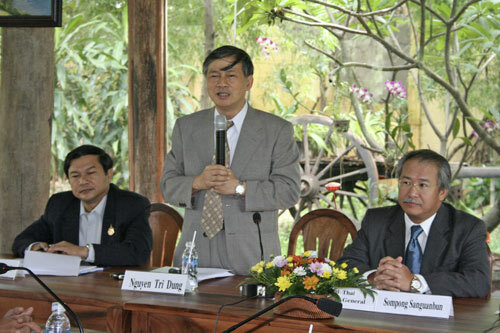 "Sufficiency Economy and the New Agricultural theory"
The Forum was presided by Prof.Dr. 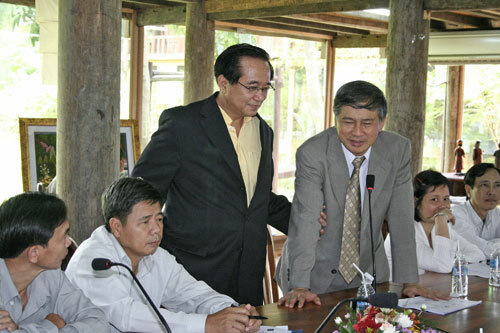 Chira Hongladarom (Project Chairman and Secretary General of FIHRD), Dr. Nguyen Tri Dung (President of Network of International Cooperation for Development; Director of Minh Tran Co.Ltd. 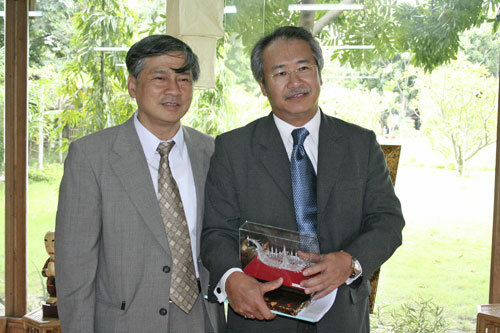 ), and the Consul General of Thai Royal Consulate General in Ho Chi Minh City). 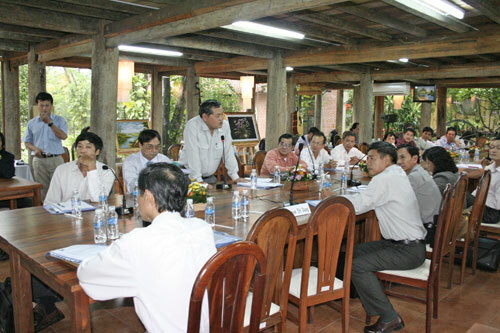 It attracted active participation of more than 40 researchers and activists in the agricultural sector. 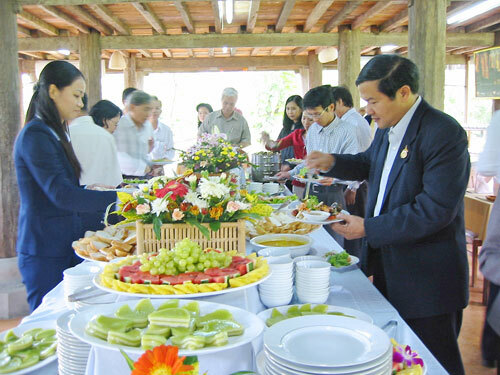 They come from different agricultural provincial departments, universities and research centers in Ho Chi Minh City as well as all other provinces in Southern Vietnam. 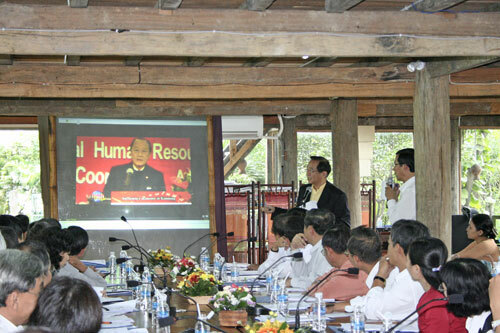 Presented at the conference, there are three key papers, including "Globalization, Sufficiency, HRD in Agricultural Sector: Implication to Vietnam" by Prof.Dr. 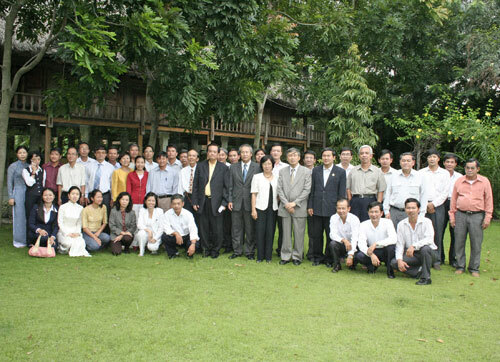 Chira Hongladarom, "Experience on Agricultural Sector of Vietnam" by Dr. Nguyen Minh Chau (Director, Southern Fruit Research Institute), and "Role of Agriculture, the King's New Theory and Economic Development: Application to Vietnam" by Dr. Thunwa Jitsangguan (Vice President for International Affairs, Kasetsart University). 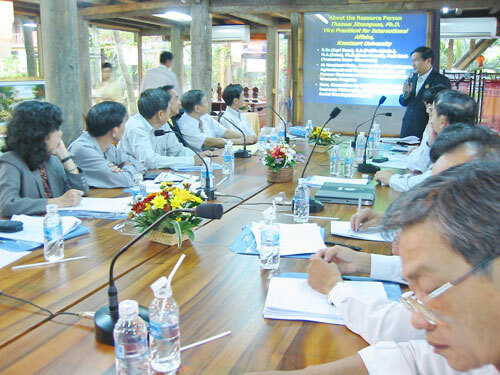 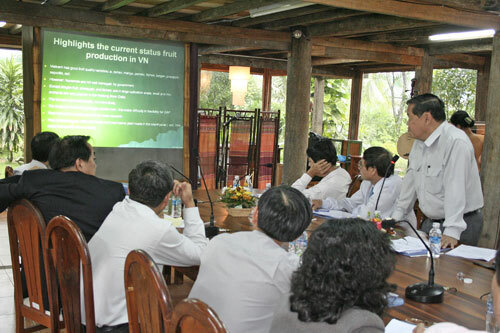 As the goal of the learning forum is to exchange and share knowledge and experience in agricultural production and management, all the participants actively and seriously discussed issues emerging in the agricultural sector and potentials for bilateral cooperation and application of the King's new theory to agriculture in Vietnam. 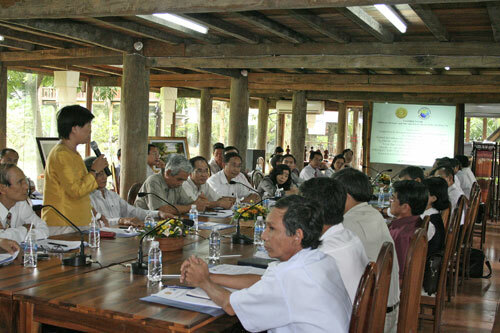 The forum was very highly appreciated. 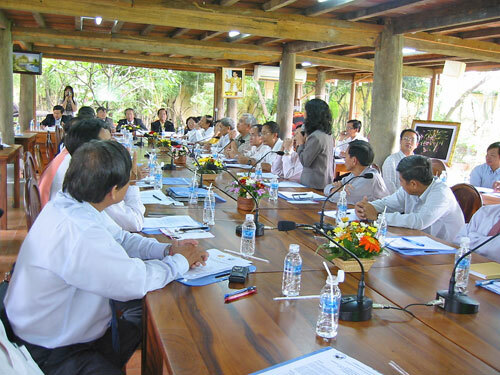 Participants learned a lot from each other as well as from Thai scholars. 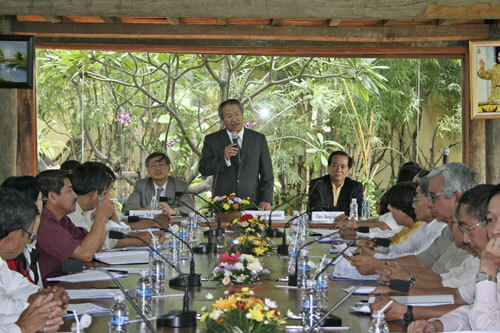 Both sides also discussed a coming learning visit to Thailand and designed topics for a follow-up project. 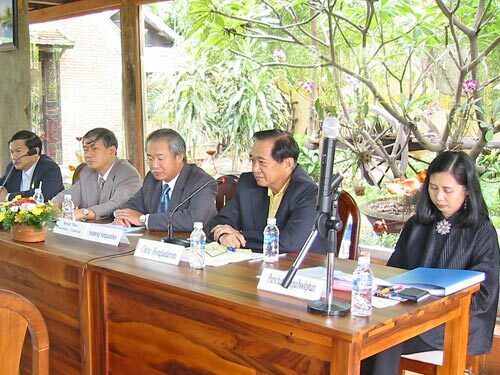 In general, the forum was really successful for both Thai and Vietnamese researchers, creating good opportunities for future effective cooperation in agricultural production and management research.